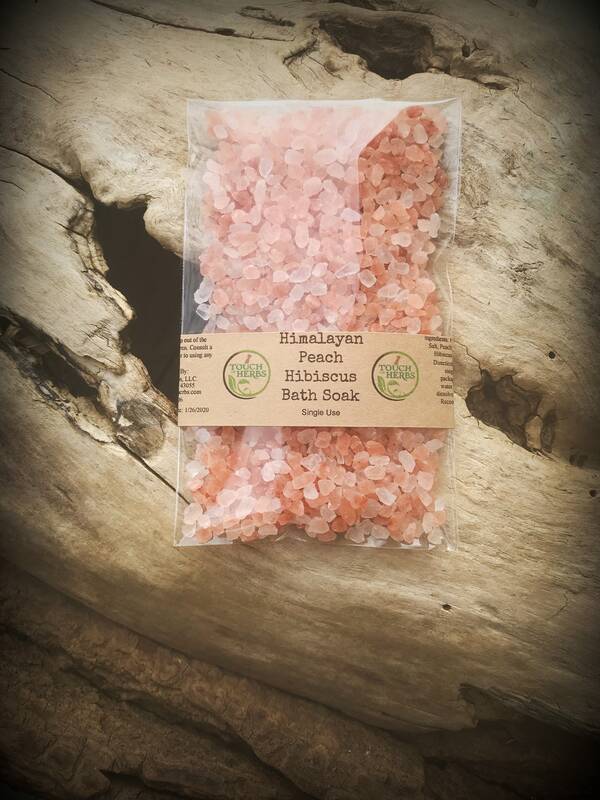 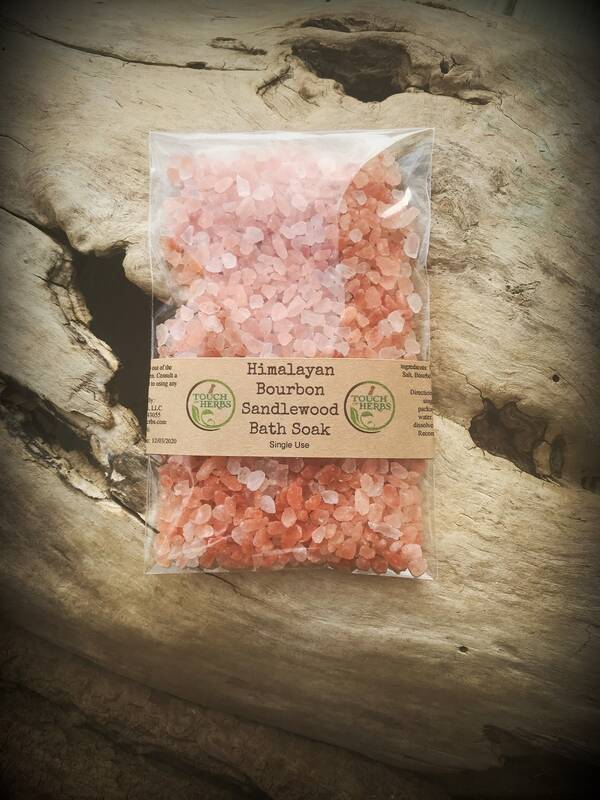 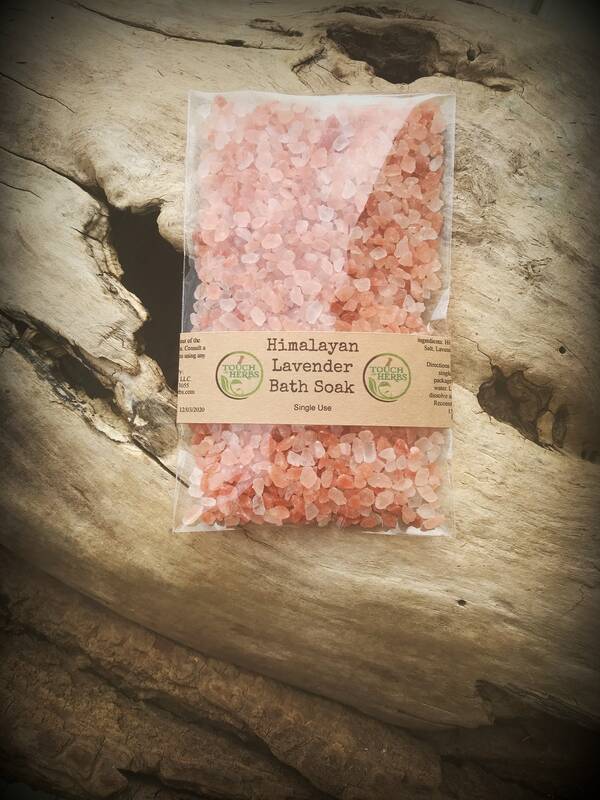 Relax yourself in a warm bath with our Himalayan Bath Salt Soak. 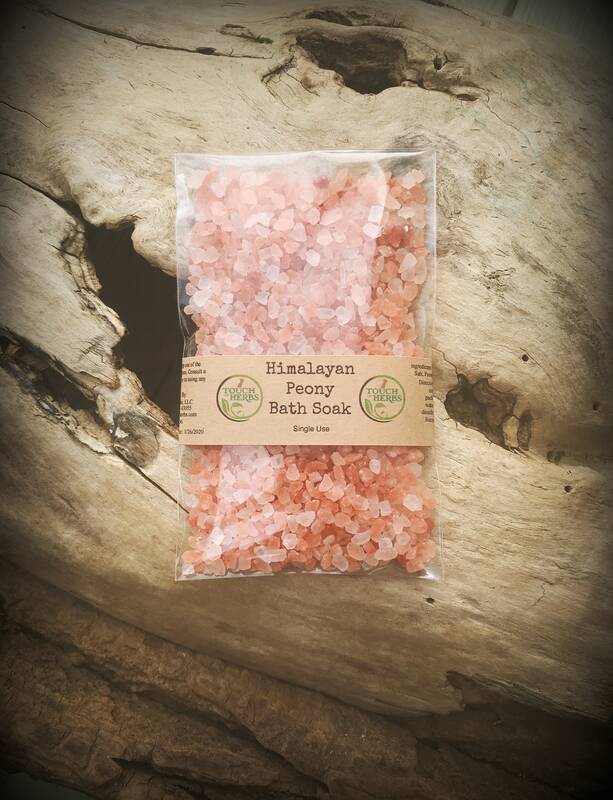 If you would like different scents please just send us a note and we will put it together how you would like it . 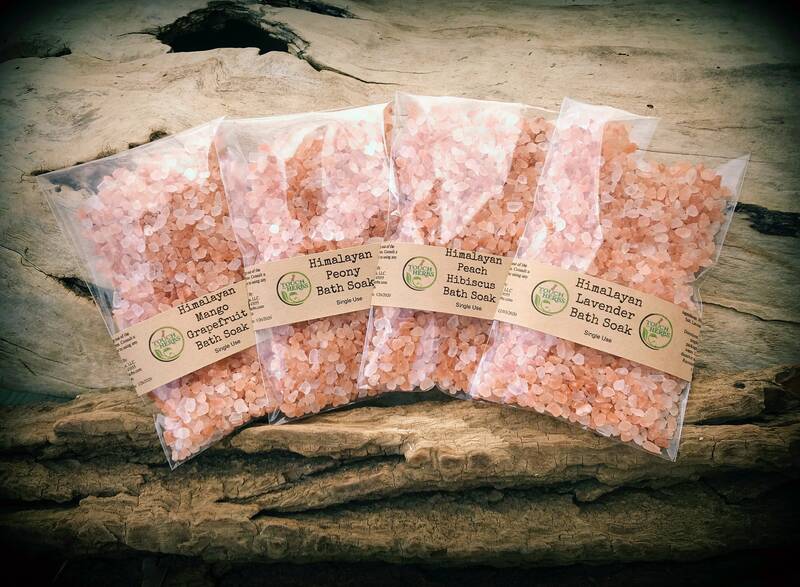 If no note is attached we will go ahead and send the 4 Salts as shown in first picture. 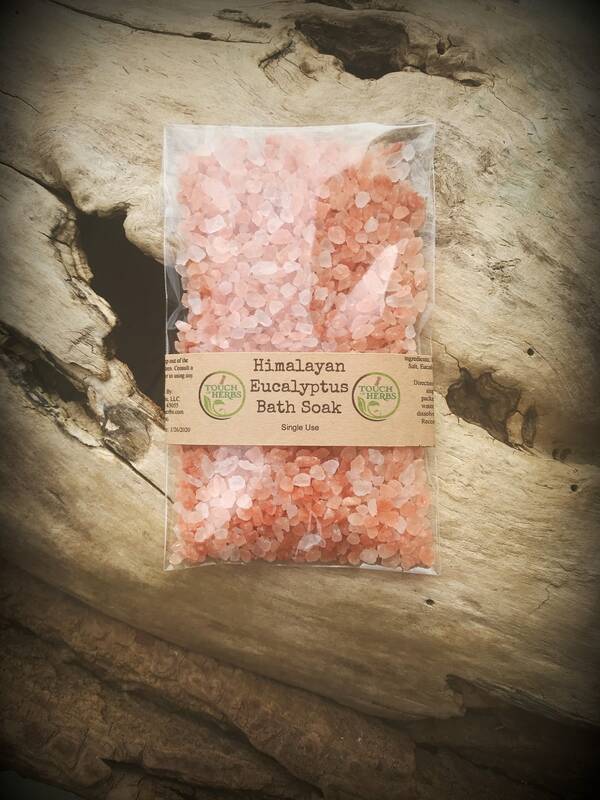 Dissolve bath salt under warm running bath water. Sit back , relax and let our Bath Soak do the rest .